Declassified first appeared in Issue 20 of zingmagazine, 2005. Jenny Holzer: I offer United States government documents detailing machine guns, mortars, launchers, flying bankers, exceptional discretion, Defense Intelligence and reorganization, redaction, Gulf oil, collective self-defense, WMDs, Republican Guards, Bush, collateral damage, Afghanistan, Kuwait, Saudi Arabia, Israel, Iraq, and when to end military operations. Melanie Flood: is a photographer and curator living in Brooklyn and makes her $$$ as the Photo Editor of THE NEW YORK OBSERVER. Melanie met Jenny Holzer at Printed Matter on a rainy summer night in 2002. 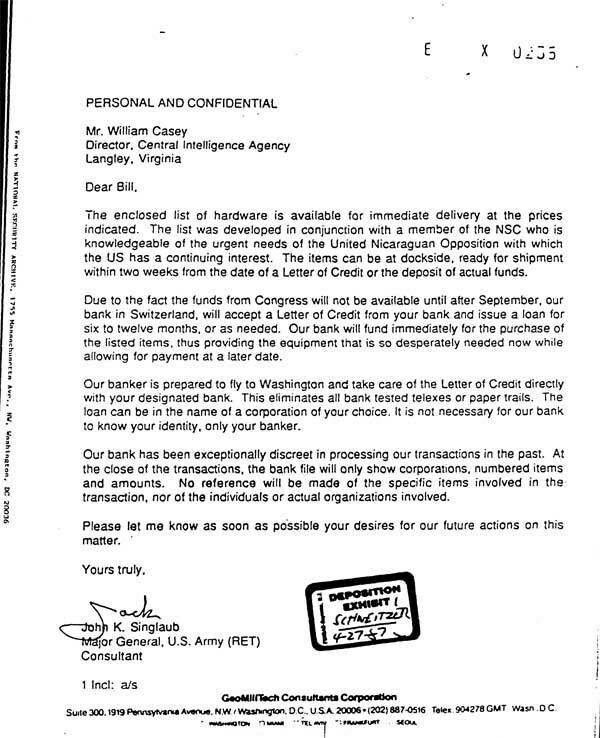 GeoMiliTech Consultants Corporation, John K. Singlaub to William J. Casey, “[Offer of Weapons to CIA for Use by the Contras-List of Weapons Attached],” letter, 28 July 1986, Afghanistan: The Making of U.S. Policy, 1973 - 1990, ed. Steven R. Galster (Alexandria, Virginia: The National Security Archive and Chadwyck-Healey, Inc., 1990), no. 01772, now ProQuest Information and Learning, http://www.il.proquest.com/proquest/. U.S. Department of Defense, Joint Chiefs of Staff, Chairman, Colin L. Powell to the U.S. Secretary of Defense, “DIA Reorganization Proposal,” memorandum, 3 December 1990, Dubious Secrets, eds. Jeffrey Richelson, William Burr and Thomas Blanton (Washington, D.C.: The National Security Archive, 2003), no. 3, http://www.nsarchive.org. George H.W. 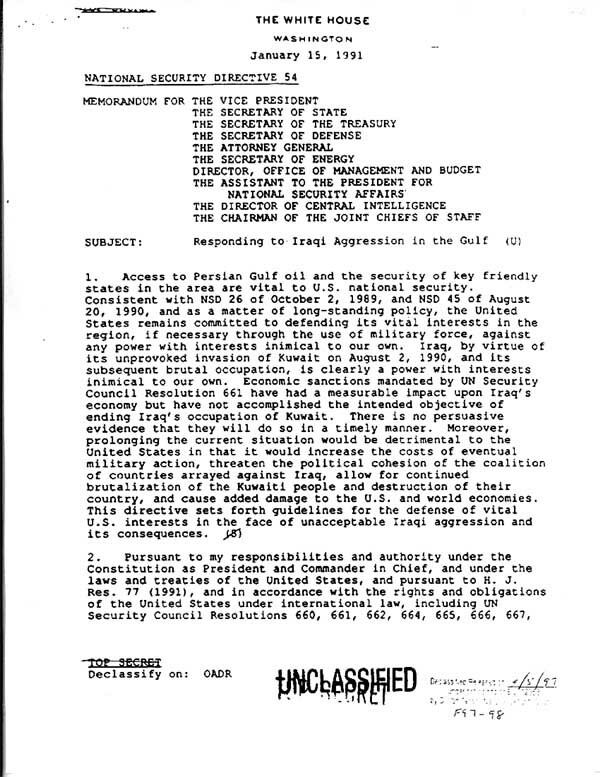 Bush, “National Security Directive 54: Responding to Iraqi Aggression in the Gulf,” 15 January 1991, Operation Desert Storm: Ten Years After, ed. Jeffrey T. Richelson (Washington, D.C.: The National Security Archive, 2001), no. 4, http://www.nsarchive.org.